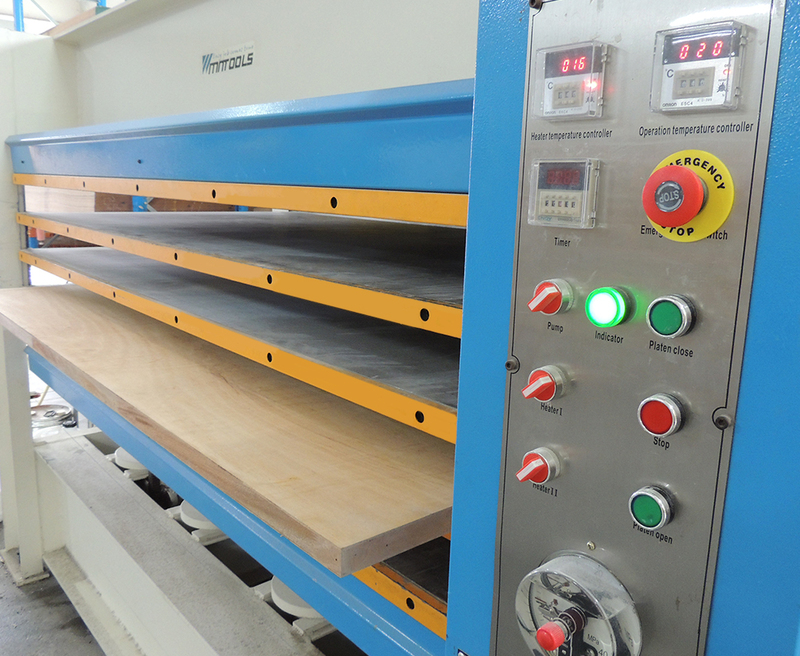 To compliment our sheet metal factory, Trafalgar also has a woodshop offering services such as: pressing, cutting, laminating, glueing, routing and construction. We use a four daylight hot press allowing for a large quantity of work to be laminated or glued with a maximum size of 2500x1500mm. To compliment this we have our Altendorf Table Saw which can cut, trim, bevel and mitre to your requirements.